The name says it all. 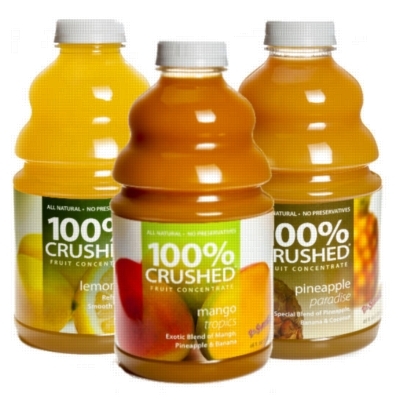 Dr. Smoothie 100% Crushed Fruit Smoothie Concentrate tastes amazing. With no artificial flavors, colors, sweeteners, or preservatives, it is the most premium smoothie mix in the world. We carry tantalizing flavors like forbidden fruit, orange tangerine, smooth lime, pineapple paradise, and more in 1 quart bottles.